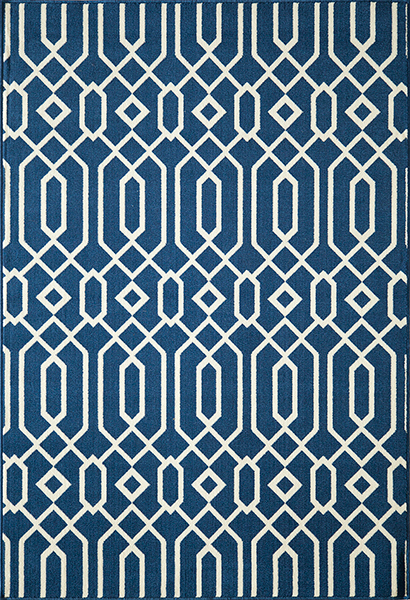 Create a tropical atmosphere in your room with the Baja Diamond Geo Navy 2 x 5 Rug. This nautical area rug features a crisp, classic design in ivory and navy blue for defining style. For even more offerings, we encourage you to take the occasion to look at our extensive selection of coastal area rugs at Bella Coastal Decor now.